Here we are, almost at Thanksgiving, and for some reason I cannot stop thinking about Christmas. 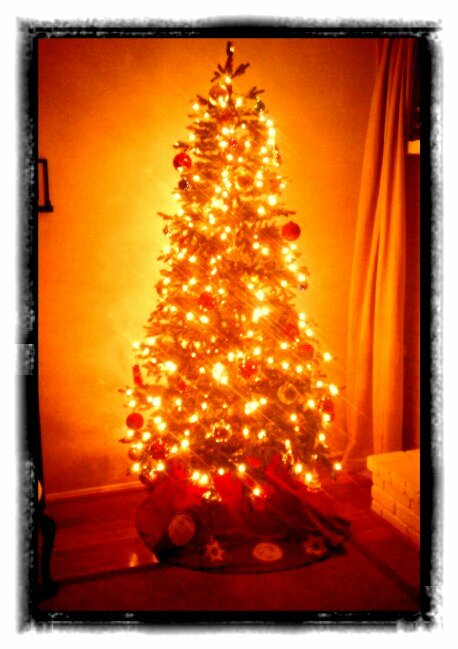 I just am so excited at the thought of Christmas at home. This will be the first holiday we have had in our own home. For the past few years, we have spent the holiday back east in New York, and while I love the city at Christmas, I am so excited to do all of those holiday things that we all look forward to each year. Decorating the Christmas tree, hanging the stockings, making eggnog - I simply cannot wait! My beautiful sister Caitlin has the most wonderful blog called Strength In. She writes about food, health and fitness and absolutely practices what she preaches. I call her my Fitness Queen sister because she is always completing some marathon, triathlon or competition. There isn't a more inspirational person out there! Besides fitness and health, she also posts the most wonderful healthy recipes. I recently tried her Rosemary Cheddar Crackers and I just had to share because they turned out SO delicious. If you want a quick and tasty recipe, this is your lucky day! Just look how nicely the crackers turned out! Combine the flour and salt in a bowl and blend well. Add the rosemary and cheese. Then add the egg and oil, and blend and shape the mixture into two balls of dough. Place each dough ball on a non-stick baking mat, then place a piece of parchment paper (or other non-stick mat) over the ball and roll the dough into a thin layer. Score the crackers with a pizza cutter and sprinkle extra sea salt lightly across the cracker sheet. Bake for about 15 minutes, or until they start to lightly brown. Cool for about 15 minutes and break apart into crackers. Store in a sealed container. 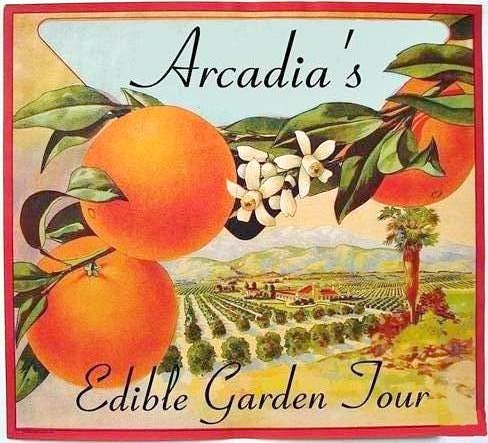 Twice a year Phoenix area gardeners gather together and allow visitors to view their remarkable sustainable gardens through Arcadia’s Editable Garden Tour. This year there are nine gardens spread out over the Phoenix area, with a garden sale featured at Sweet Life Garden in the Arcadia Area of Phoenix. 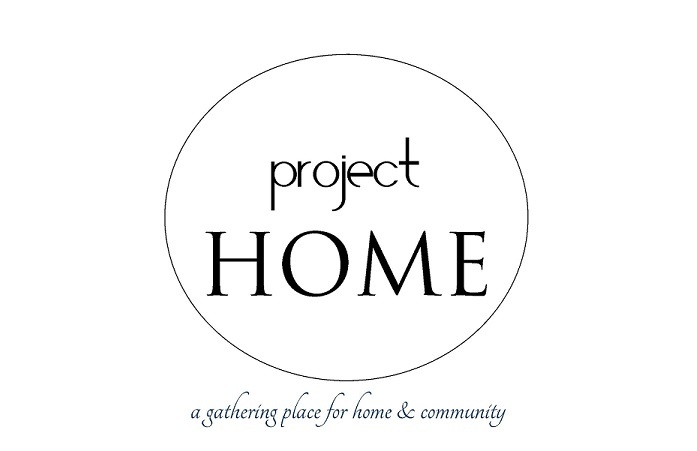 There will be jams, dressings, plants, garden boxes and even a decor and furniture sale, courtesy of Project Home! We will be hosting a booth featuring custom pillows, antique finds and refurbished furniture. Tickets can be purchased here for the December 4th event for only $15 a person. This tour has been one of the defining forces of the urban gardening movement taking place here in Phoenix. There seems to be an idea that is growing in many, a desire for change, that is calling to those who are searching for a simpler, cleaner life. A time where we eat the food we grow and raise the chickens who lay the eggs we consume. This is the new urban lifestyle. Please join us and support Phoenix’s sustainable gardeners by attending this event. I have attended the past two years, and I promise, you will not be disappointed. The creativity and ingenuity of these individuals will astound you. Make sure to purchase your tickets now, because they sell out every year, and believe me, this is an event you will not want to miss! One of mine and Husband's weekend goals is to paint the exterior of our house... WHITE! That's right! We are going to attempt to paint the house ourselves. I know! It's a pretty big project, but we are determined to no longer have the house that looks like Cover Girl make-up. Hopefully the spray painter we are borrowing works the way it should, or I think I will be a very sad girl. Here are some fun inspiration photos for our latest project.